The Guild represents skills, craftsmanship and above all, quality. 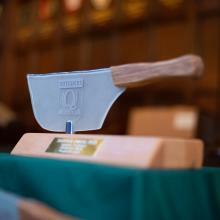 Welcome to the home of some of Britain’s best quality butchers. 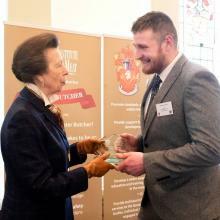 We represent over 110 quality butchers and independent meat retailers in the UK. 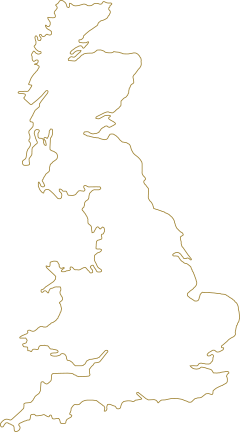 Our members from Inverness to Cornwall, serve £million`s worth of outstanding meat and related products to over a quarter of a million discerning UK consumers every week. 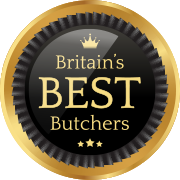 Our quality butchers are award-winning, leading experts in their field. Quality, passion and craft skills run through their veins. The Q Guild brand is a seal of excellence. 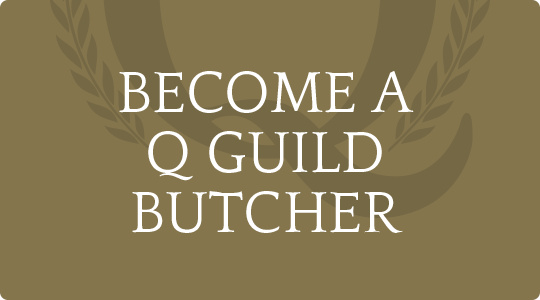 The site offers you the chance to find out where your nearest Q Guild butcher is based, browse some delicious recipes and pick up some great hints and tips on buying and cooking meat. Butchers Love Good Quality Lamb! 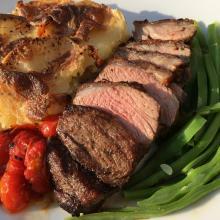 Visit your local butcher for some great meal ideas and locally sourced meat. They have cooking tips and can help you decide how much is needed for a recipe. Pop in today for a chat and while you are there pick up a tasty meal for tonights dinner.